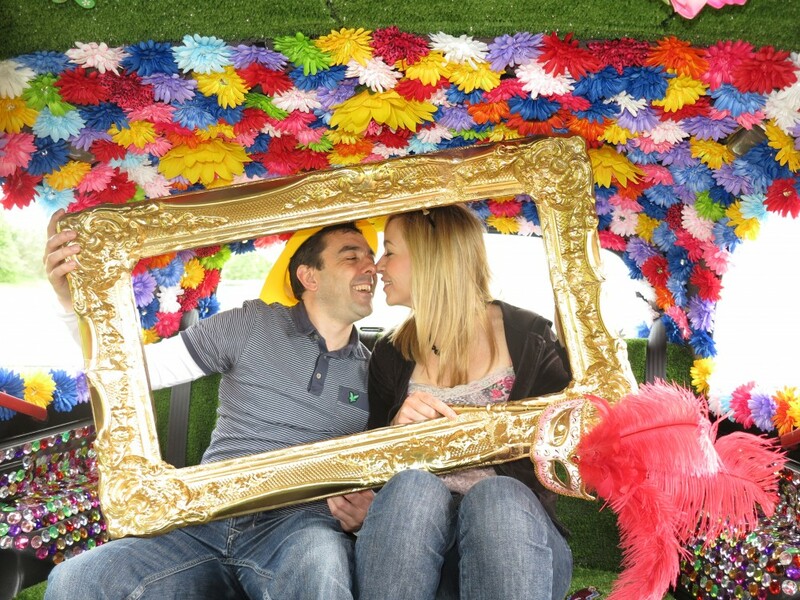 An exciting new spin on the conventional photobooth experience - FunkyCam is here to raise the bar! This novel concept of a photobooth embraces style, character and fun for every occasion. 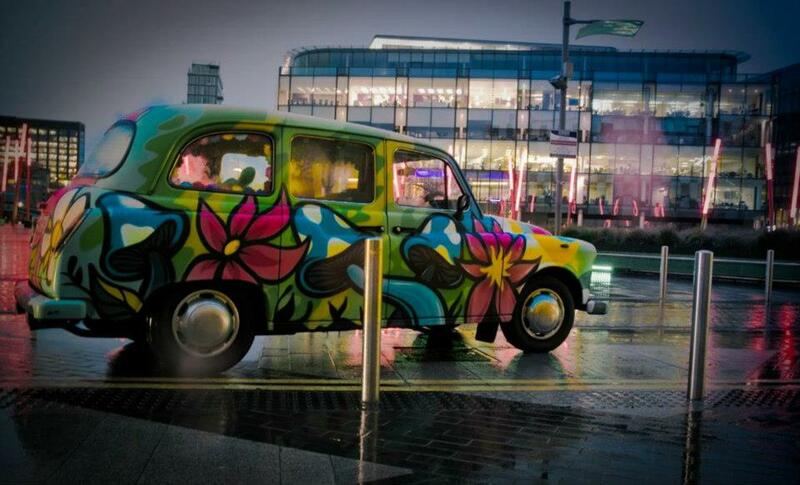 A quirky, vintage cab that holds all the style and finesse that your event deserves. Let us be the main attraction at your event. FunkyCam - Moving with your party, your occasion, your style. 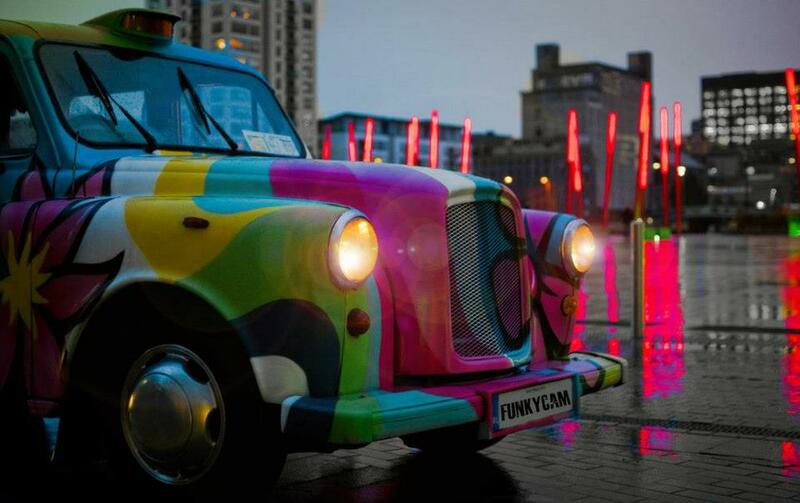 FunkyCam is an innovative photobooth, based in Dublin, dedicated to making your event stand out from the rest. 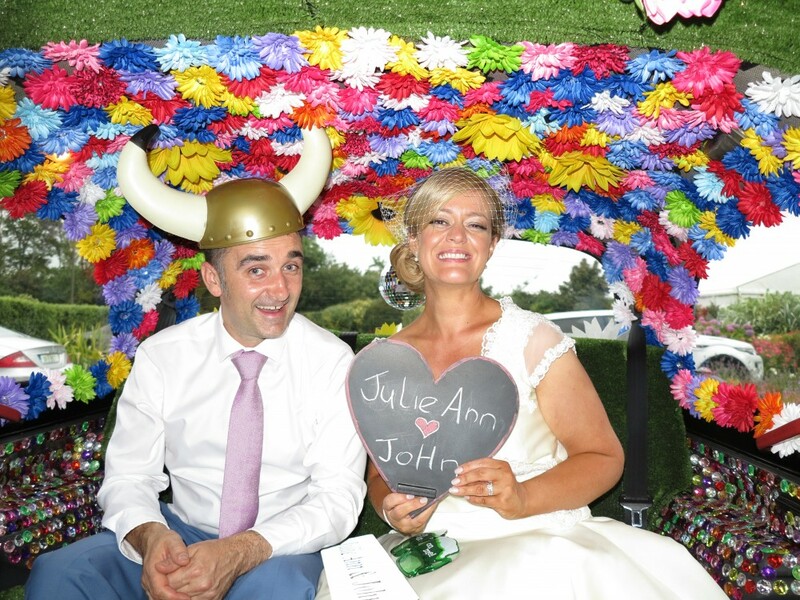 The first of its kind in Ireland, our unique photobooth promises to give your guests, customers, clients and colleagues the ultimate brand experience. Everything about FunkyCam encourages interaction. Let FunkyCam capture all the fun, laughter and memories of your event. Do you want a funky interactive addition to your event? A unique unconventional alternative to capture your special day? A fun and effective way to elevate your brand and company by personalising your launch or corporate event? If so FunkyCam is for you - your event, your party, your people. 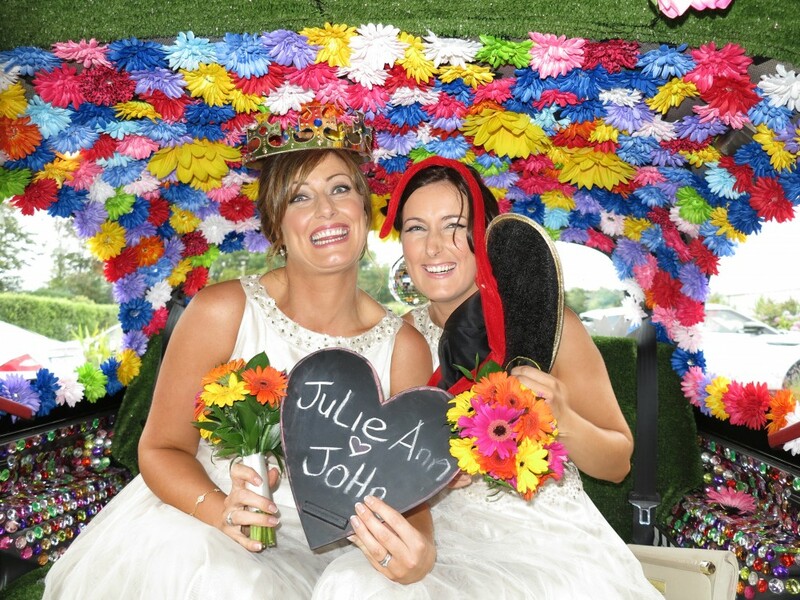 Our photobooth can be booked for anyone for anything. No event is too big or too small! Get in touch today - we promise competitive, affordable rates!